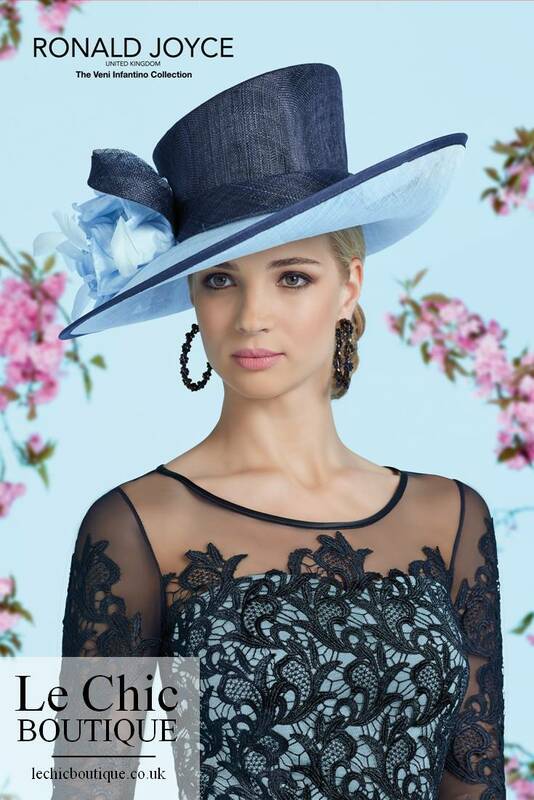 Please check ascot.co.uk for dress code including fascinators, hats, skirt length and straps. 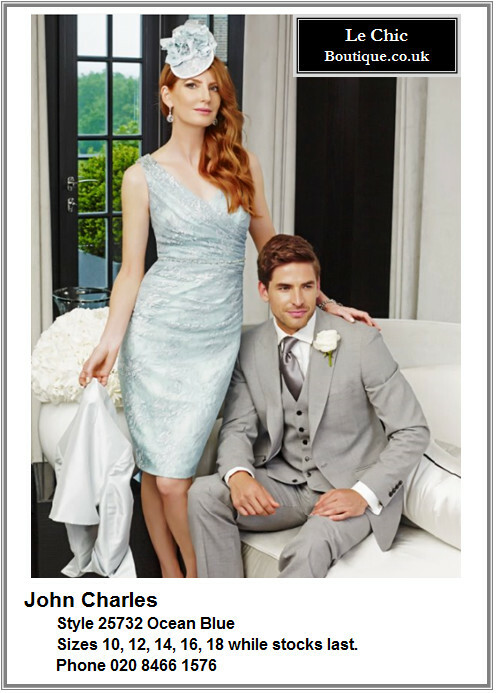 Rules are updated periodically. 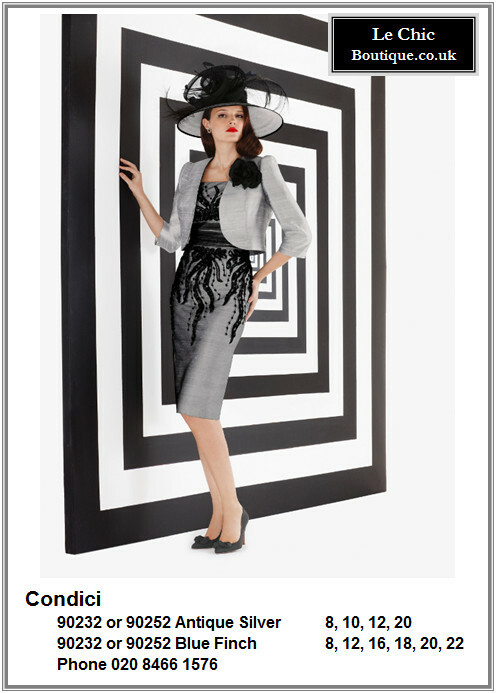 You can click on the filmstrips below to match a hat with an outfit. 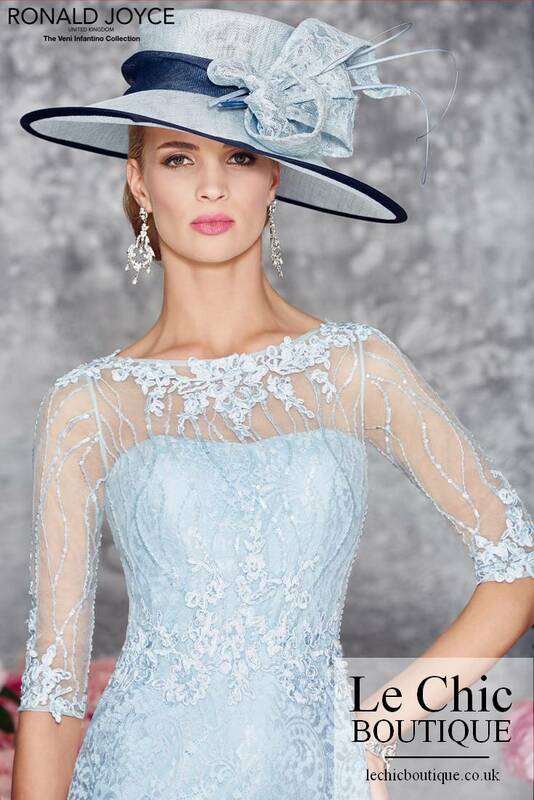 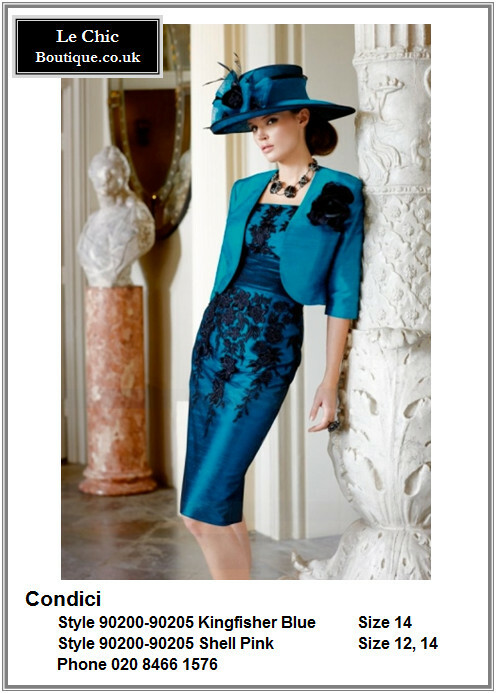 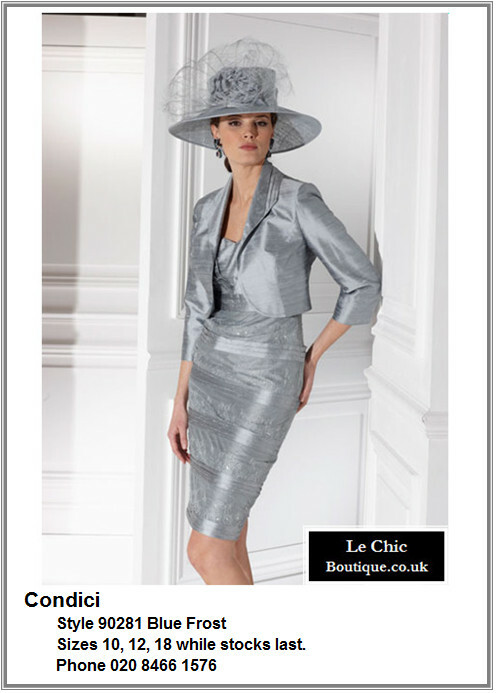 All mother of the bride or ascot hats and outfits shown are in stock. 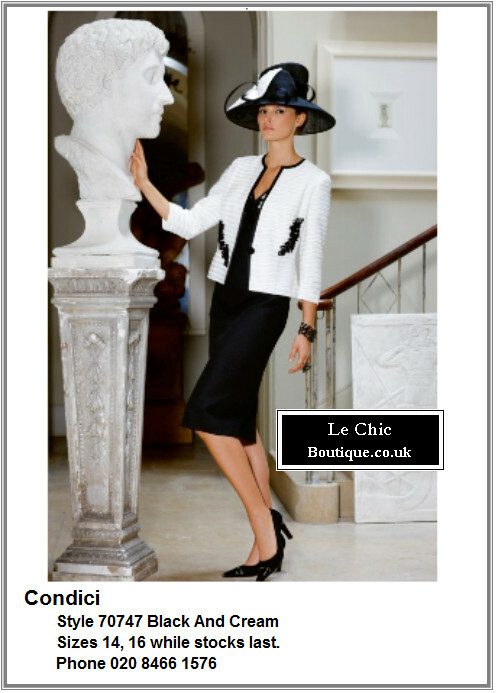 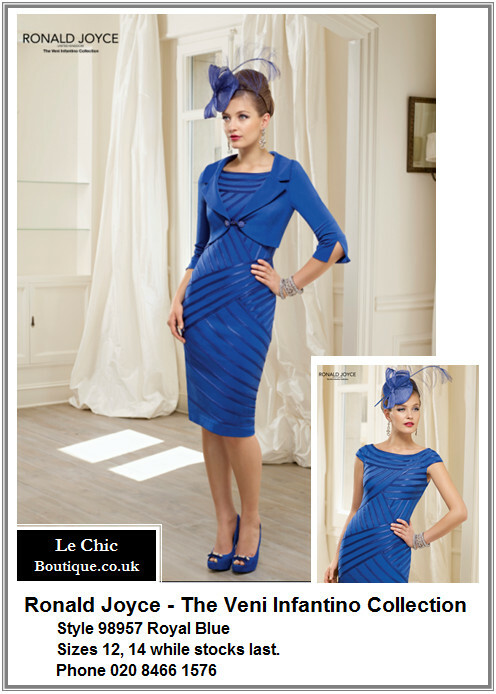 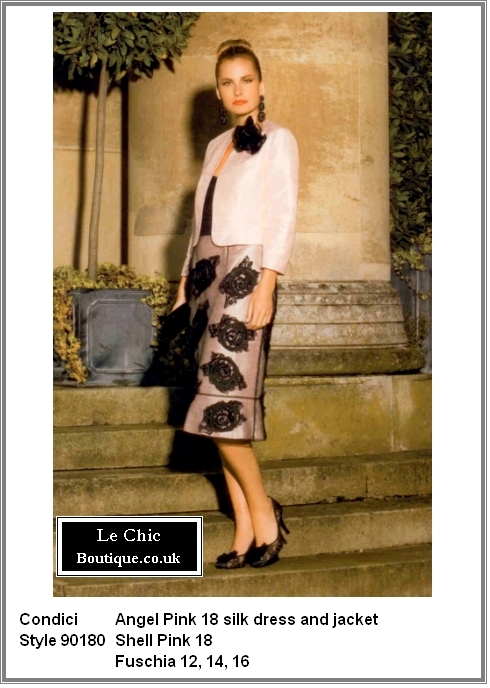 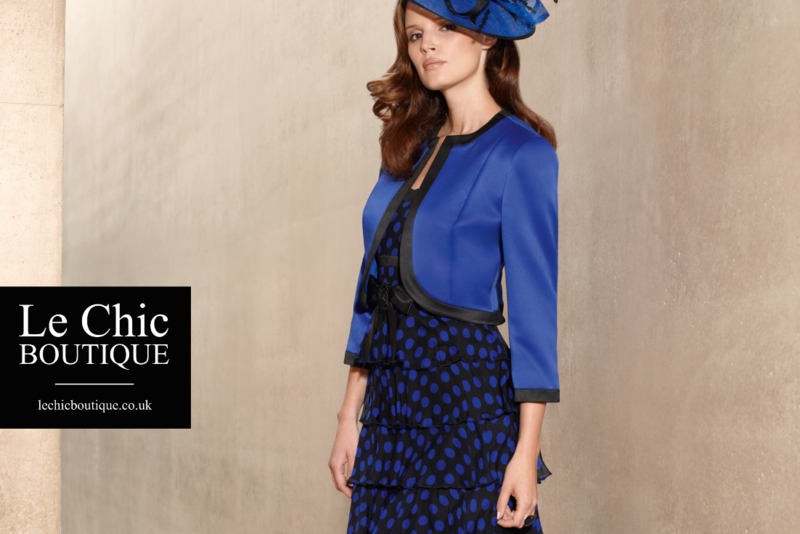 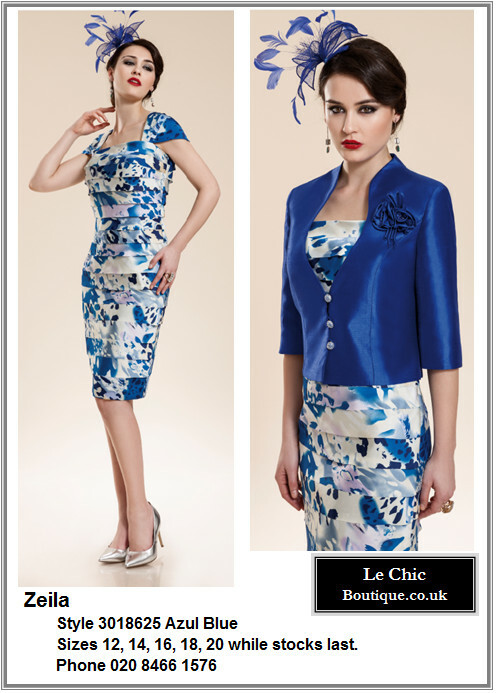 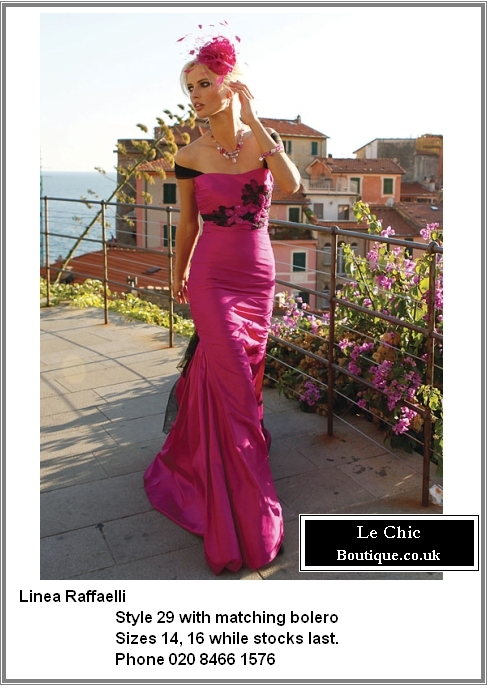 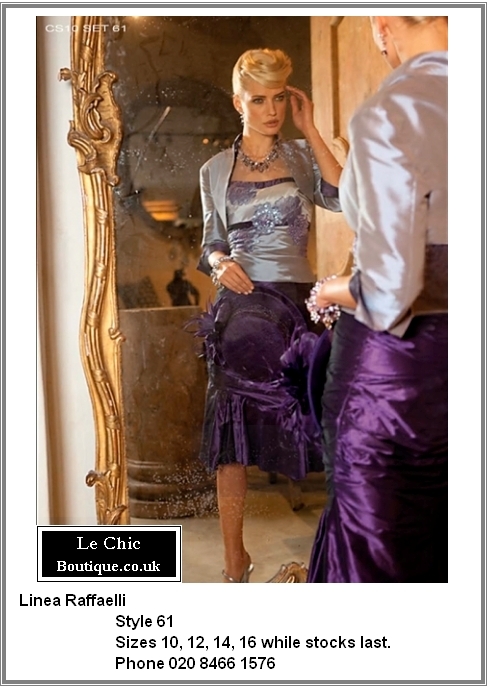 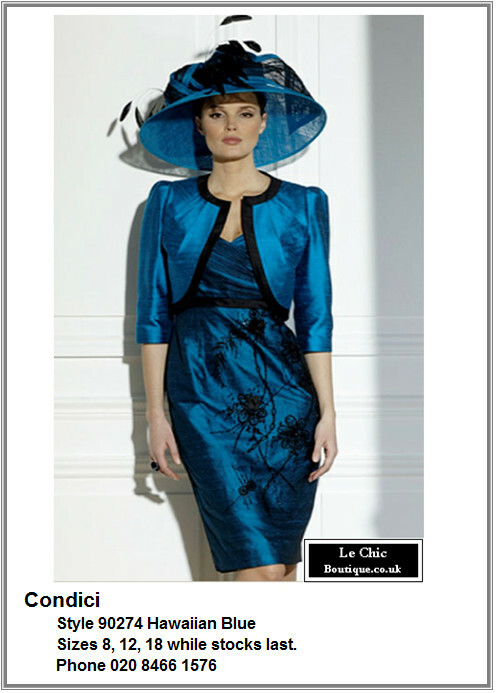 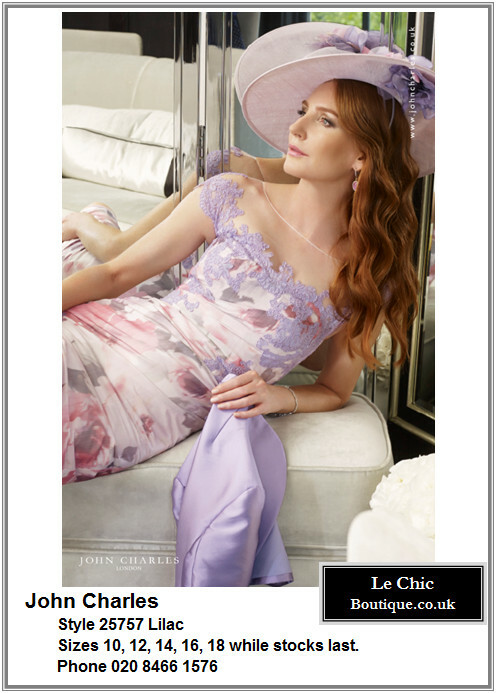 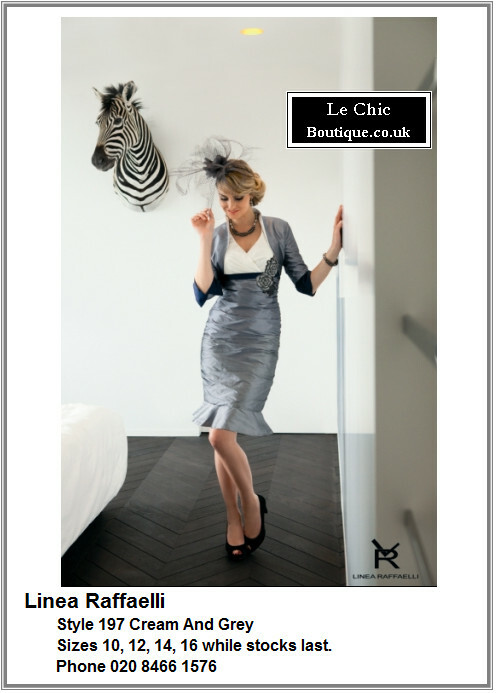 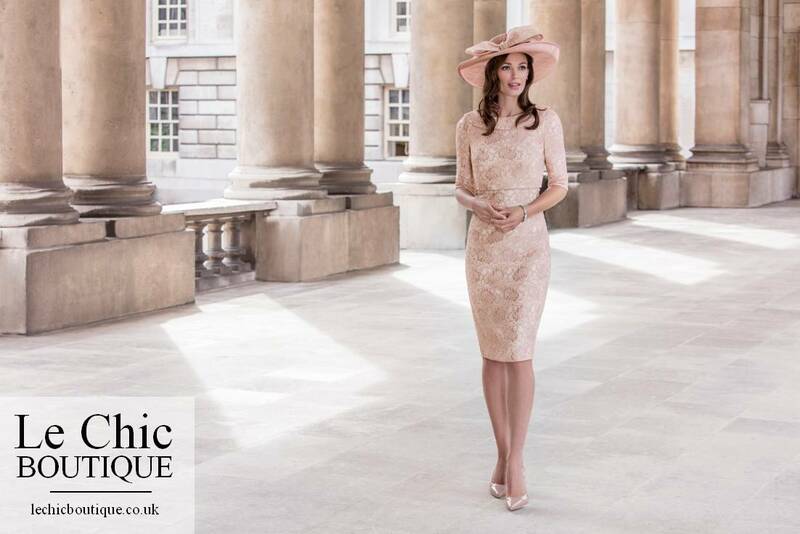 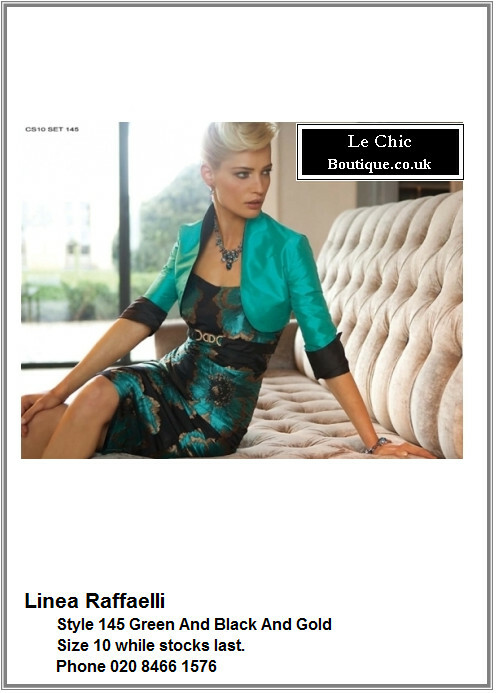 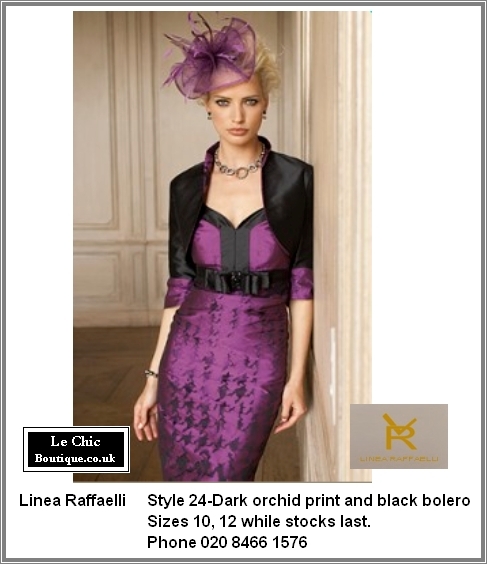 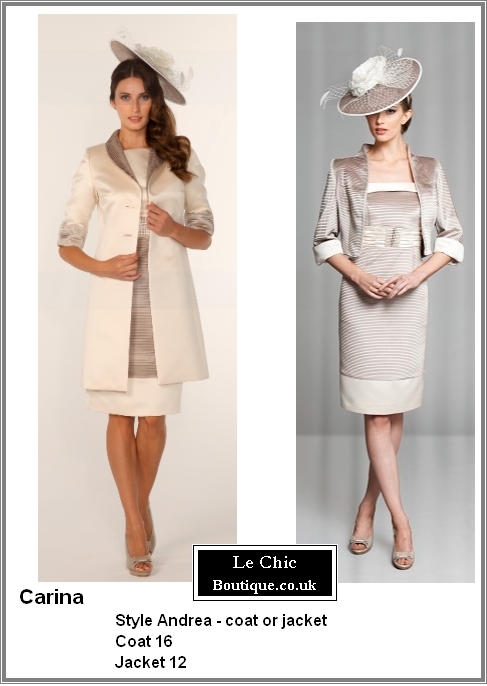 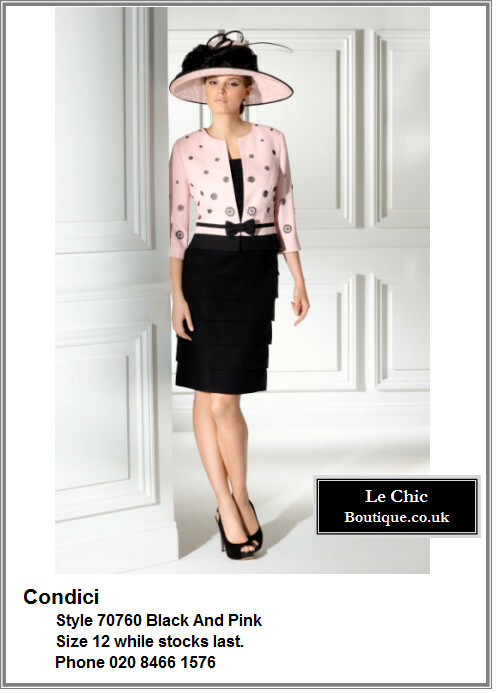 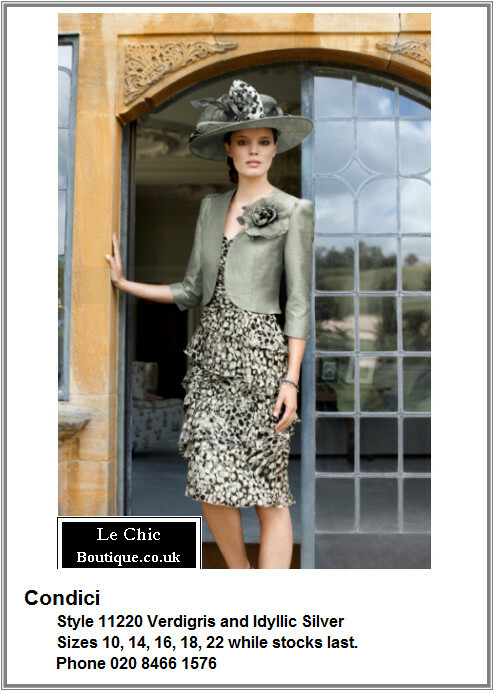 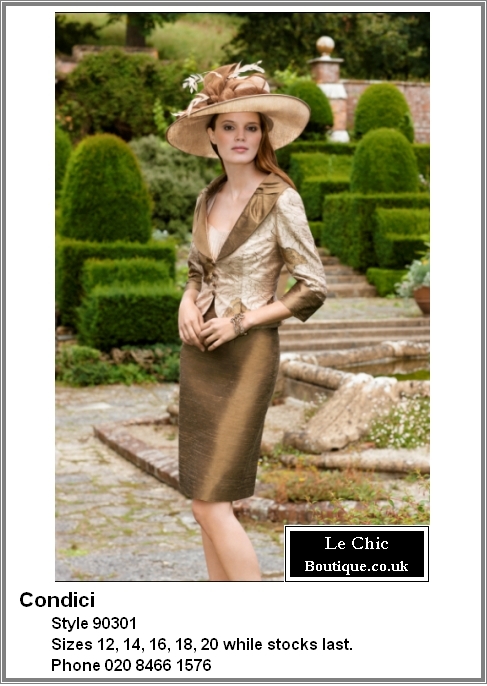 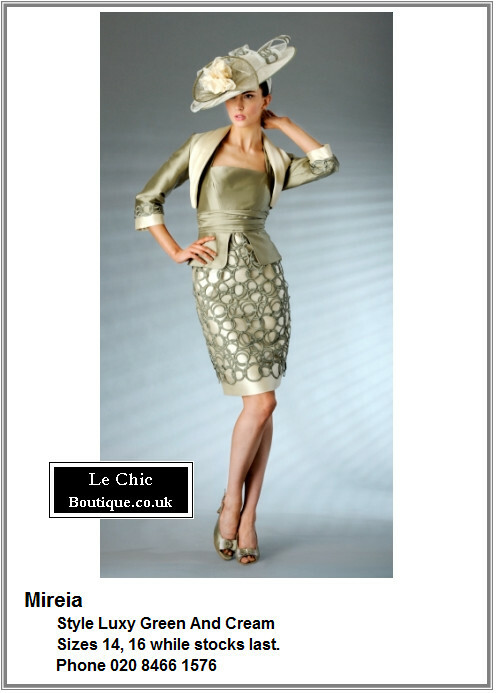 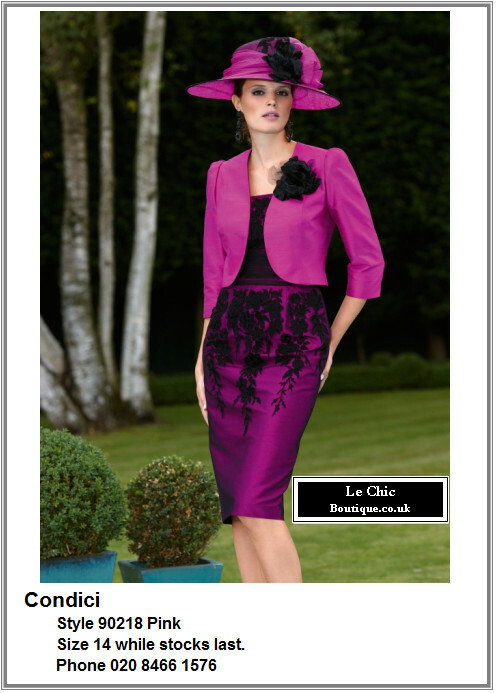 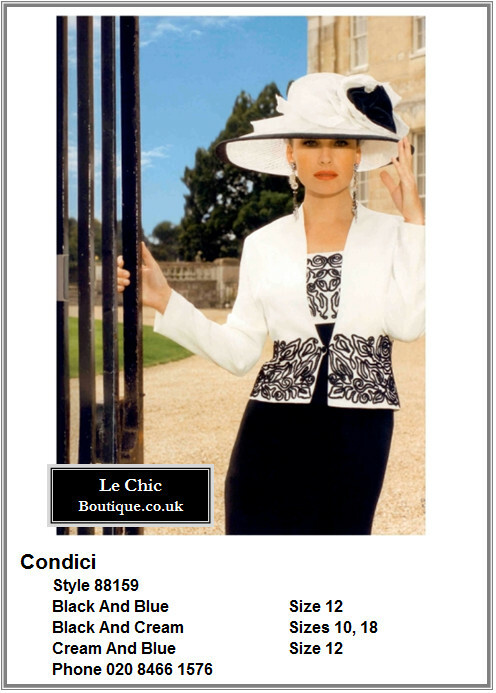 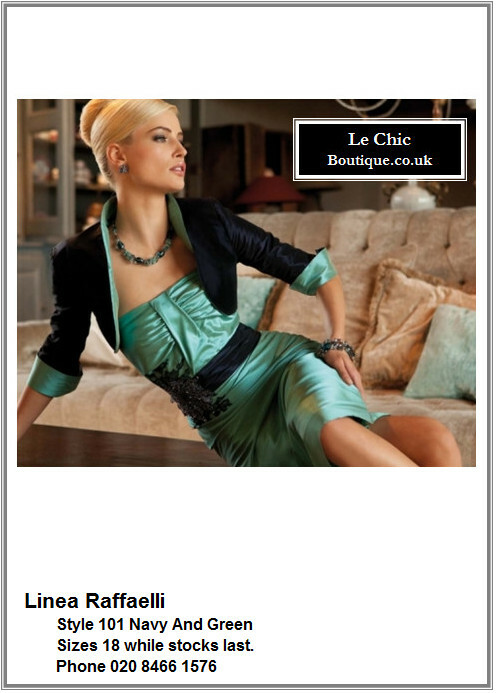 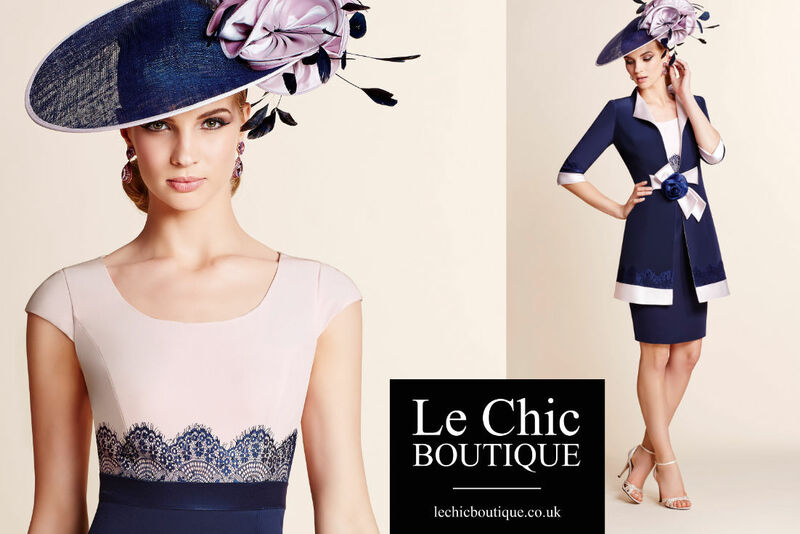 Many of the outfits at Le Chic Boutique can be worn at Royal Ascot. 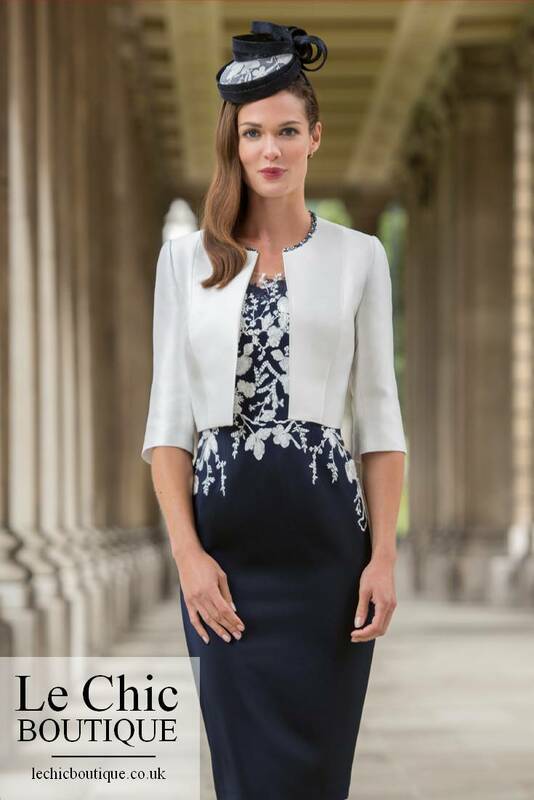 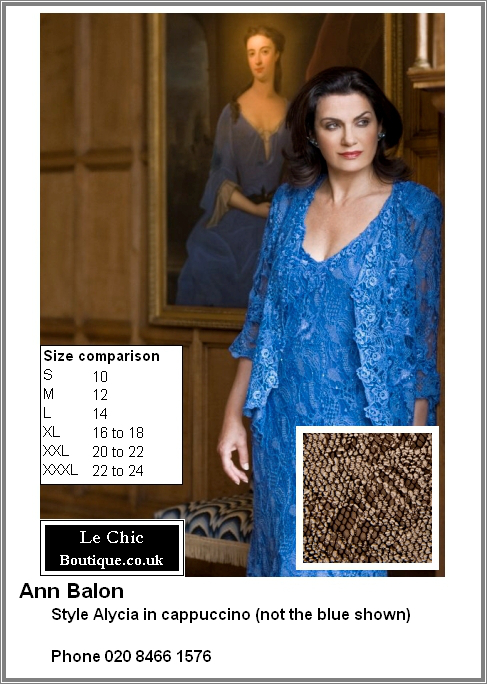 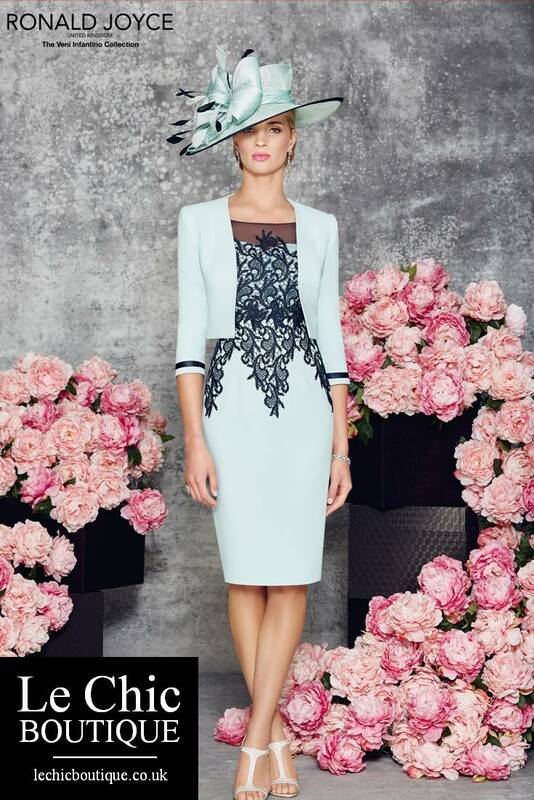 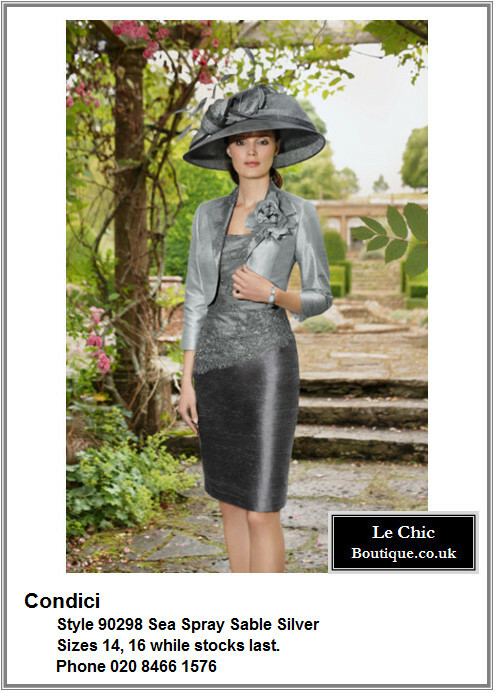 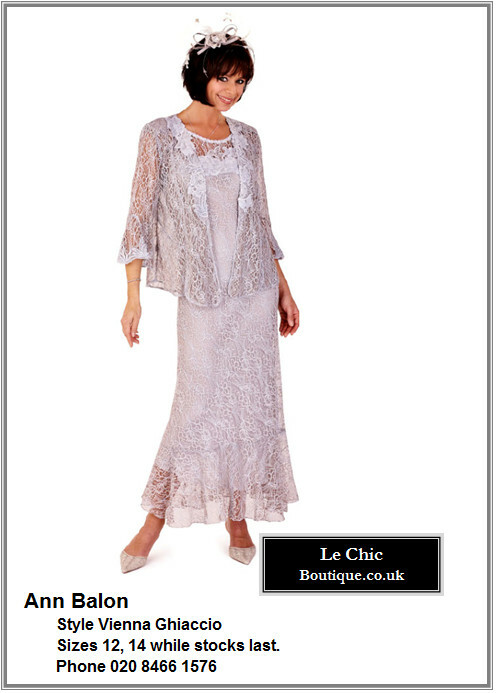 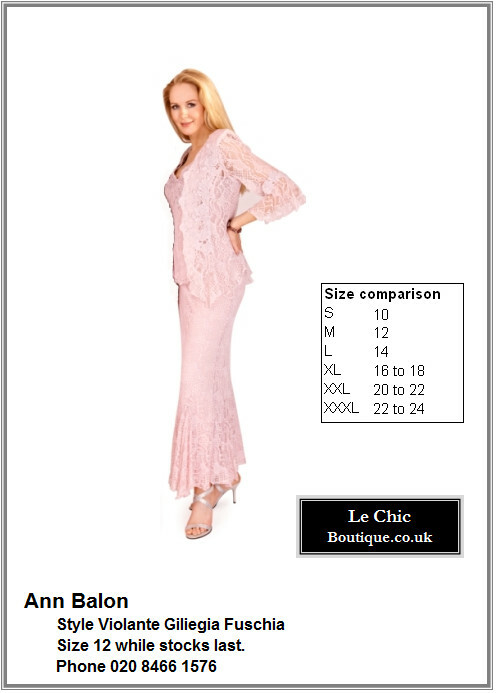 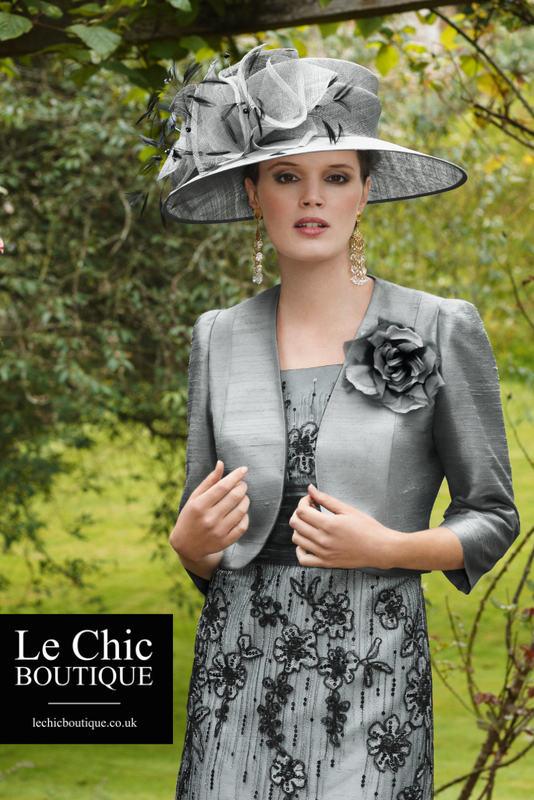 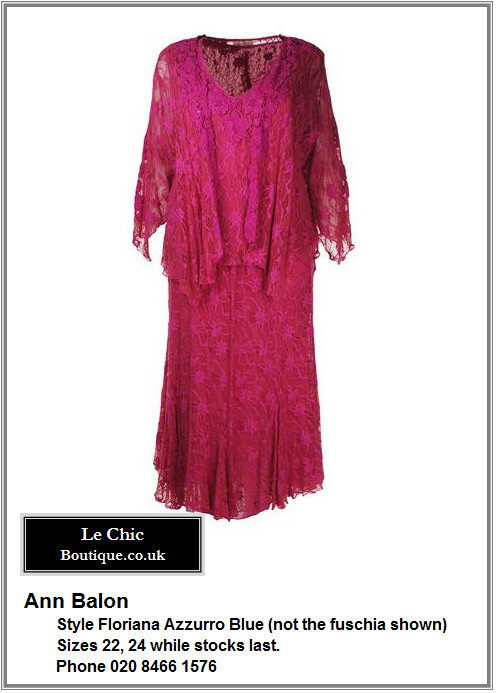 All mother of the bride or ascot designer outfits are in stock at Le Chic Boutique and we aim to keep the website up to date. 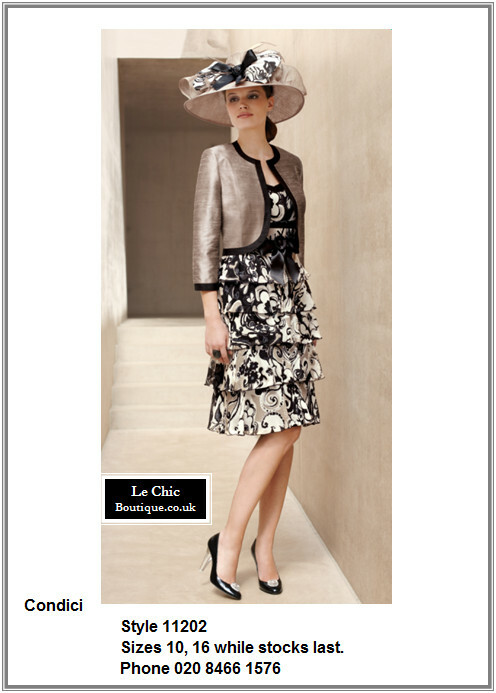 See some Royal Ascot videos here.